This is quite easily one of the most incongruous remix sets we've come into contact with. Japanese doom and psyche rockers Boris are treated to revisions from Todd Edwards, Mixhell, Optimo and Nosaj Thing with varying degrees of success. 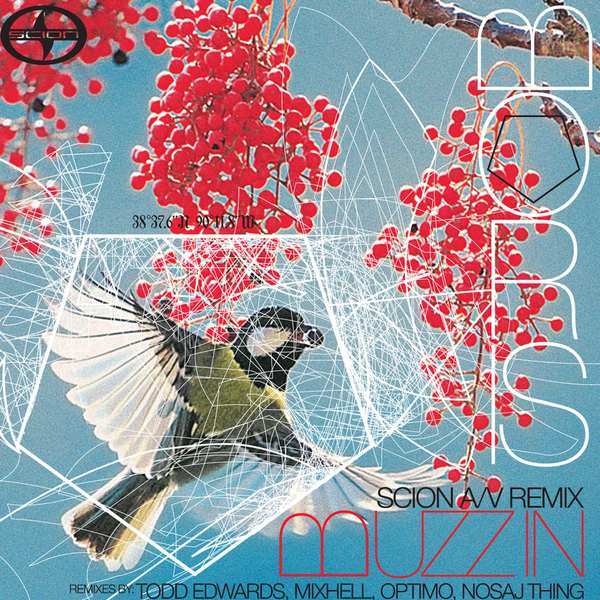 Perhaps unsurprisingly, the biggest shock is the Todd Edwards mix, providing a strangely addictive version completely in tune with his micro edited and heavily swung style, but using Takeshi's vox to head-bending effect. Just check the samples and witness for yourself, it's intensely weird. The Mixhell version is perhaps closer to the group's sludgy sound, but we'd rather pass on the gnarzy Electro-EBM vibes, while Optimo's mix is a thing of absolute of wonderous beauty, throwing in discordant synths and rolling disco rhythms executed with a wild sense of occasion. Nosaj Thing's mix brings up the rear with a killer slow hiphop grind, rounding of an amazing set. Highly Recommended.